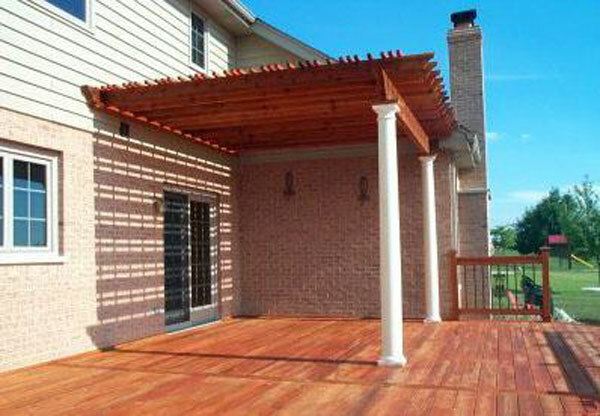 You can truly extend your living space when you create a cohesive outdoor area in your backyard. 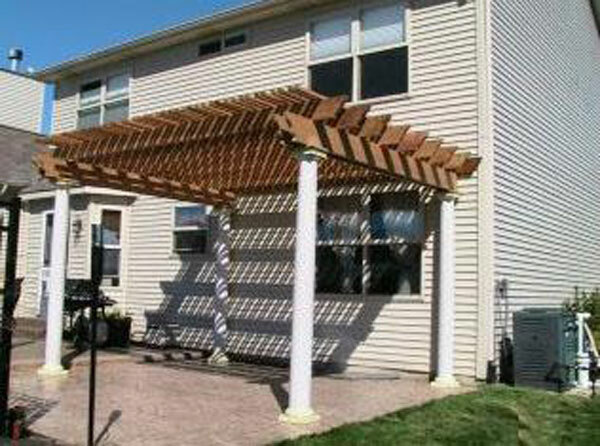 The contractors at Regency Quality Construction offer our valued customers a wide range of exterior remodeling services to help make your property a usable and beautiful place. There are several additions to your backyard that will bring life to it and create a great place, conducive for entertaining. 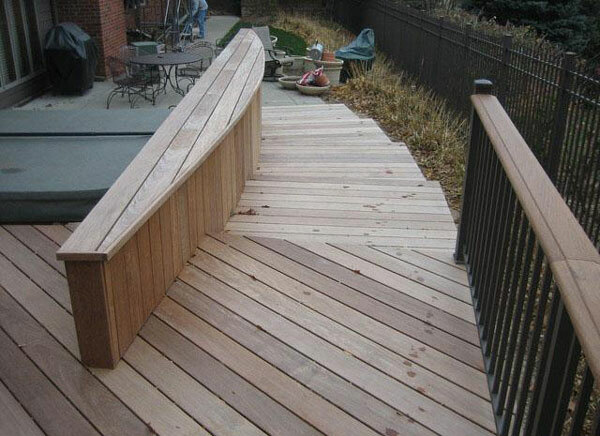 Following is what you can expect when you choose us for your exterior remodeling needs. 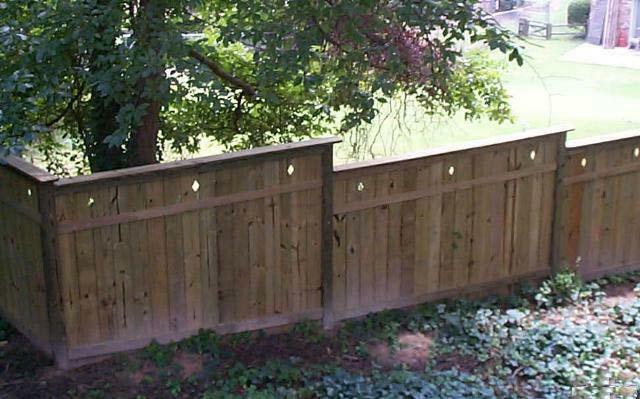 Whether you are looking for fencing, decking, arbors or pergolas, you can count on Regency Quality Construction to deliver custom-built structures that are built to the highest standards. These property accents are structurally sound and built to last so you can plan to enjoy them for years to come. 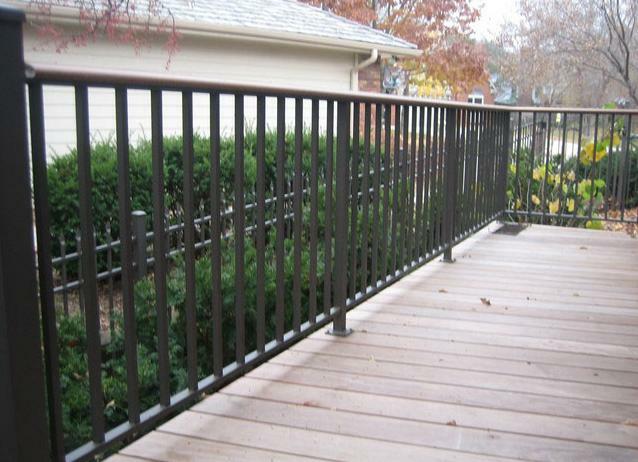 We use a variety of materials depending on your budget and your style choices that include composite, wrought iron and cedar. Here are some of the additions to help extend the square footage of your home. When you have planned your outdoor space, there are also many accents that can make the end result more comfortable as you spend your time there. 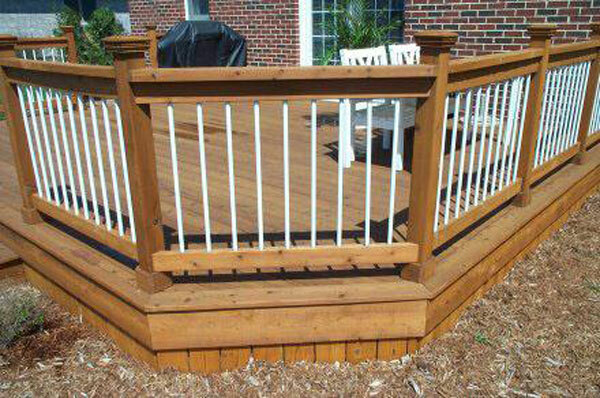 Here are some of the accents that we offer at Regency Quality Construction. 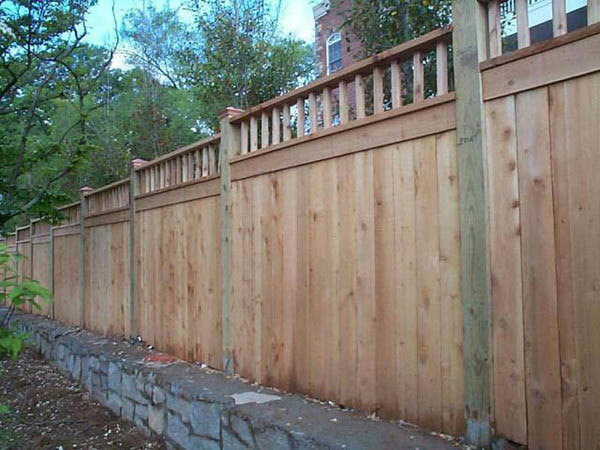 Regency Quality Construction is your best choice for exterior house renovations in the area. Honesty and dependability have helped our business flourish and draw in many satisfied customers over the years. 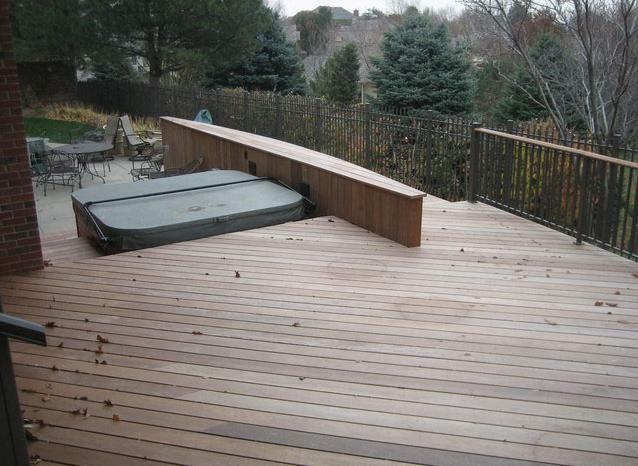 Our hard-working and expert remodeling experts can make your dream home turn into reality! 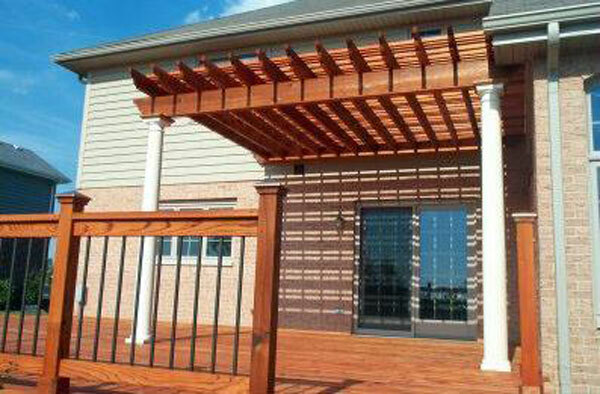 Our team of experts work to ensure complete customer satisfaction at Regency Quality Construction. We pay close attention to details and making sure every project is completed to perfection. 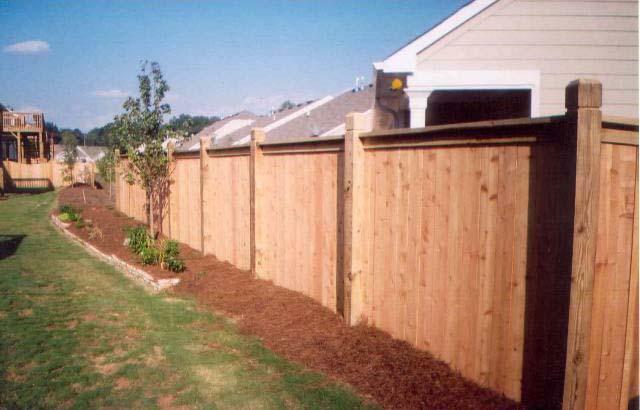 Additionally, our specialists will work with you to make sure that your remodeled features meet all of your expectations. 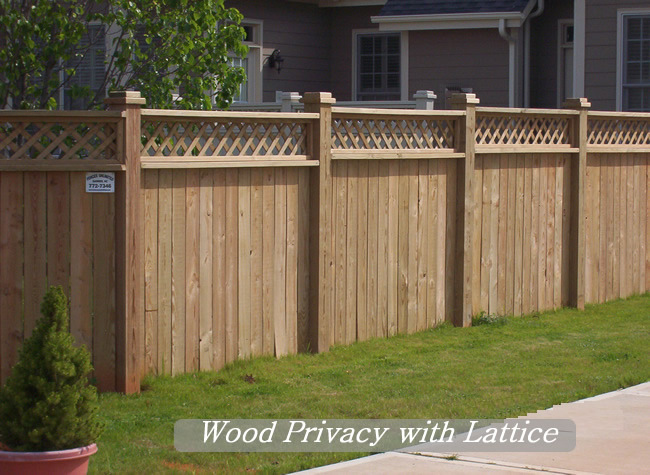 With Regency Quality Construction, you can add outdoor privacy as well as living space. Contact us today!